Since his first forays into the limelight Sam Binga's name has become synonymous with some of the most forward-thinking, genre-defying electronic music to have emerged from the UK in recent years. 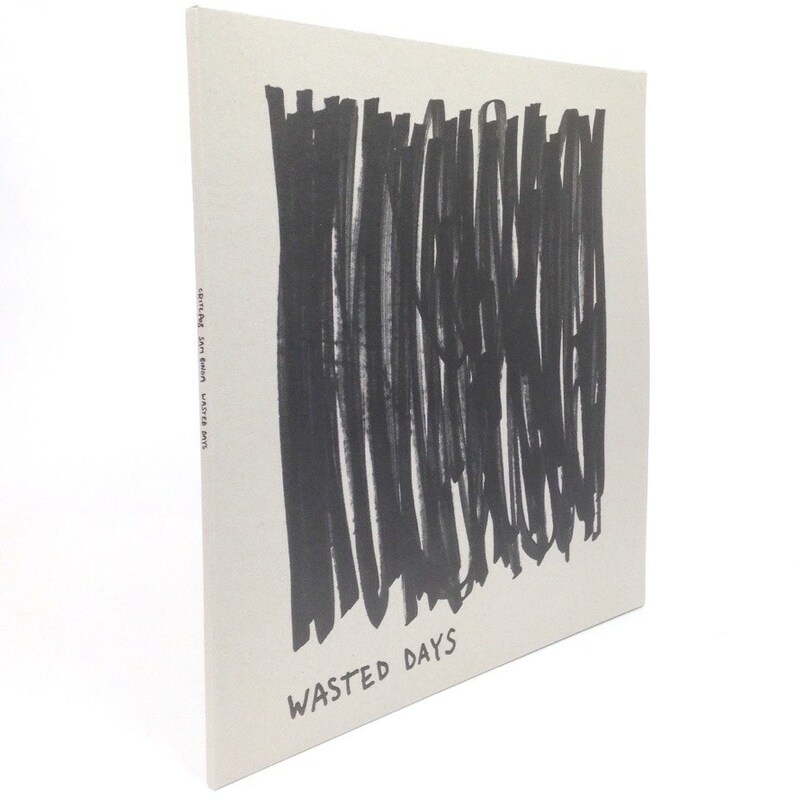 With a string of successful releases on Critical and Exit garnering support from the likes of Pitchfork, FACT, Resident Advisor and XLR8R with radio endorsements from BBC Radio 1's Mistajam, Friction, Toddla T, B Traits, Rinse FM and more, Critical Music now present his debut long player 'Wasted Days'. An album of pure street-felt expressionism drawing influence from global multi cultures, his cascading eclecticism runs throughout making for a raw, uncompromising journey true to the Sam Binga sound.